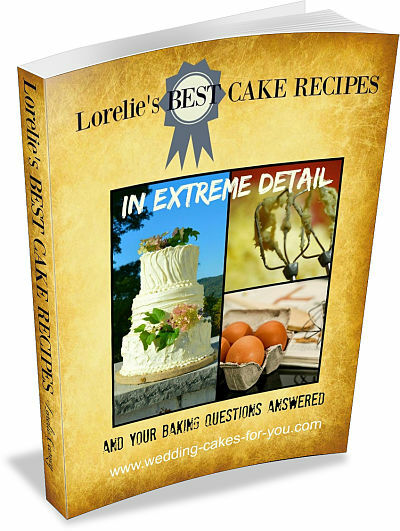 "I want to say that I have baked a few of your wedding cake recipes and they have been an absolute hit every time at every event I have done, thank you for such wonderful recipes, you haven't failed me once :) "
Little did I know how popular they would become. E-mails and phone calls started to trickle in and I would happily answer everyone's questions in EXTREME DETAIL...until, that is, the trickle became a waterfall!!! Realizing that I was treading water and possibly drowning in a sea of Q&A the decision was made to figure out EVERY DETAIL to all of my most popular recipes and questions and put them in one comprehensive book. I scoured the internet for the perfect chocolate cake recipe and found yours. 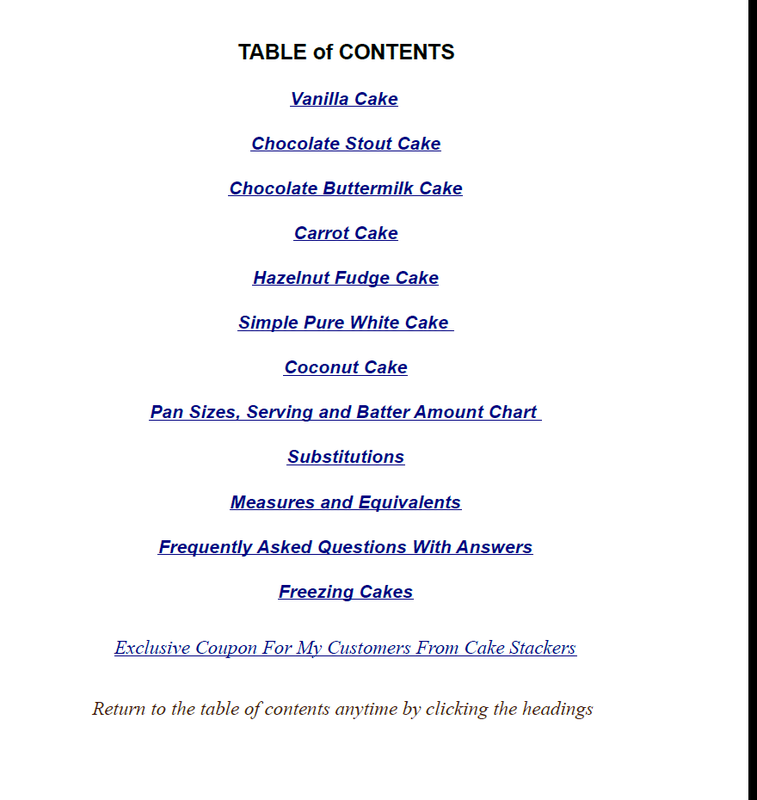 I purchased your online book and used your chocolate cake recipe. Everyone that tasted it said it was the best chocolate cake they had ever tasted. Thank you VERY MUCH LORELIE for this amazing recipe! 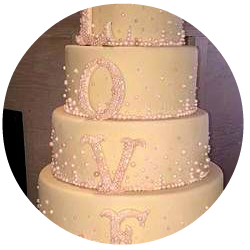 Best Wedding Cake Ever Tasted!!! "Thank you so much for your feedback which helped me a lot. I do have to tell you the cake was a huge success. I do mean huge as it was rather large. 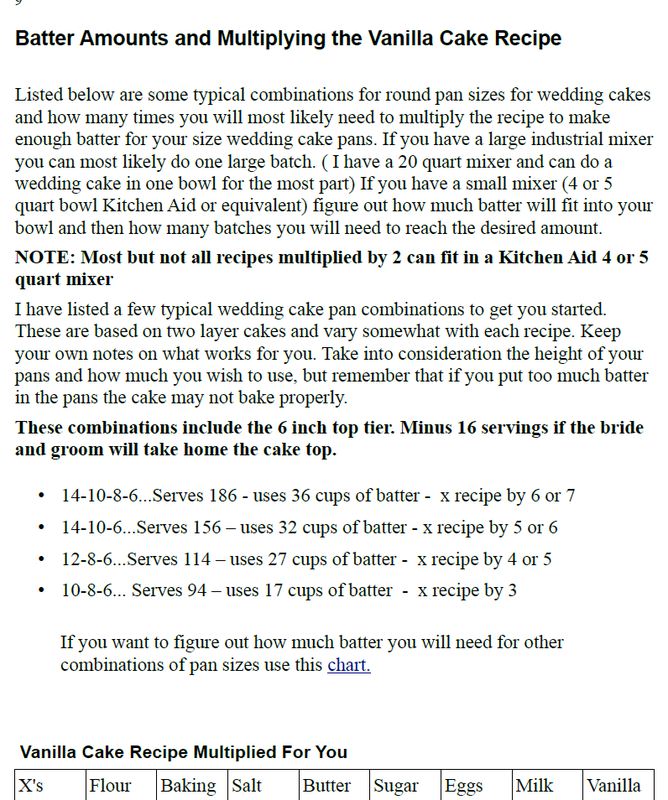 The wedding cake recipe was fantastic. The catering chef said it was the best wedding cake he had ever tasted. Another chef who was a guest at the wedding also said the same so I am very chuffed. That Italian Meringue buttercream icing was the best". I guarantee 100% satisfaction or your money back, no questions asked. Hello I just bought your book and let me tell you that you did GREAT work on this. I love it! It has so many helpful details. Congratulations!